New name. Same great coaching and community. Since our foundation in 2013 our goal has been to provide the best group exercise classes and personal training in a supportive, motivating environment. Our dedication to your fitness and health has lead us to a new and exciting expansion of our offerings, bringing with it the opporunity to expand our community...and a new name. 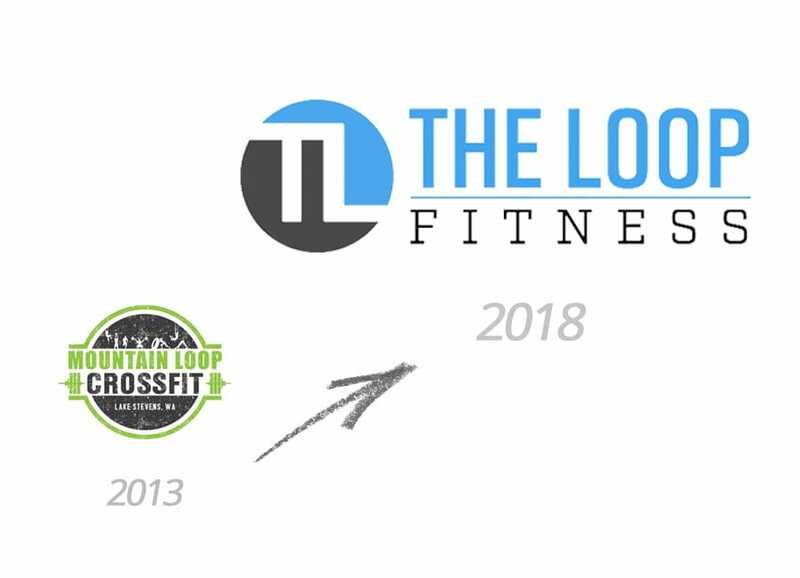 Welcome to The Loop Fitness!